Plumbing is probably one of the most important inventions in the history of human civilization. With that being said, dealing with problematic plumbing issues is something that we definitely don’t thank our ancestors for. There are all manner of plumbing problems that you’ll no doubt run into when you own a home. From frozen pipes to a full sewer line replacement, the problems are endless, and they vary in severity. Today, we are going to hone in on replacing our sewer lines because that is something that many folks have never had to experience. Let’s go ahead and talk about how you can know when your sewer line is in desperate need of being replaced. Sewer lines are incredibly fickle parts of our overall plumbing system and they are made more problematic because they are typically buried underground and out of our sight. How can you know when to address a problem that sits ten feet beneath a pile of dirt? Fortunately, our plumbing systems are interconnected which makes diagnosing potential problems all the more simple. Still, sewer lines can be tricky to diagnose and nothing short of having a professional team out to inspect your premises will confirm it. With that being said, here are a few age-old signs that your sewer line may be problematic enough to warrant a full replacement. Leading the charge is the easiest to identify symptom that your sewer line is in trouble. If you find that pipes throughout your home are having trouble emptying, you might have an issue with your sewer line. Unfortunately, poor draining rates can also be indicative of a number of other problems. So, you cannot rely on draining issues alone in order to diagnose a potential issue with your sewer. 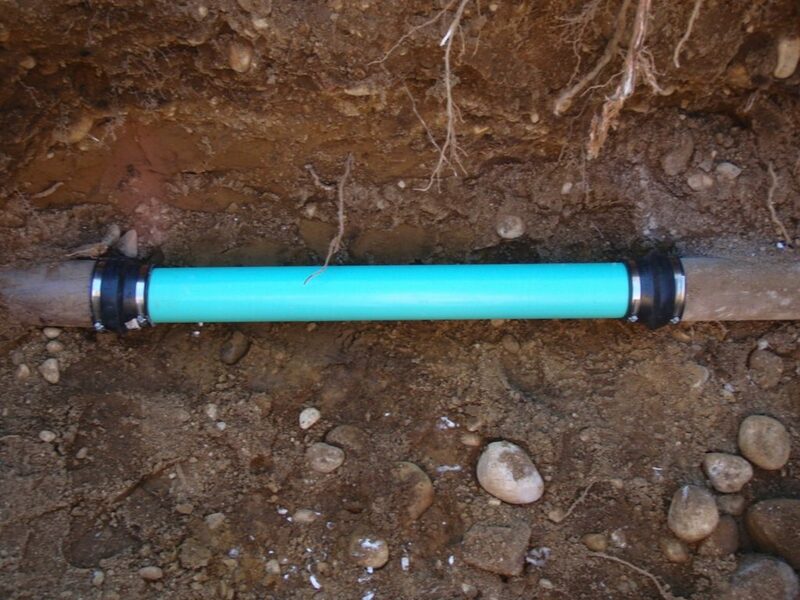 If you have the plans for your home, you might be able to find out how old the sewage pipes underneath your house are. If you don’t have the plans for your home, and most of us don’t, you can use the age of your home as an indicator. Homes that are older than 50 years old are probably due to having their sewer line completely replaced. Water is supposed to come out of your tap handle before going down the drain. If you find that water is backing up in your sinks or toilet, or if there is even water pooling down in the drains of your basement, you might have a clog or disruption in your main sewage line. This is an easy indicator that something very wrong is going on. As you can see, dealing with sewage lines isn’t exactly a ton of fun. However, there are ways to make sure that you stay ahead of the issue. Use our guide in order to help you find solutions to your sewage line replacement needs.